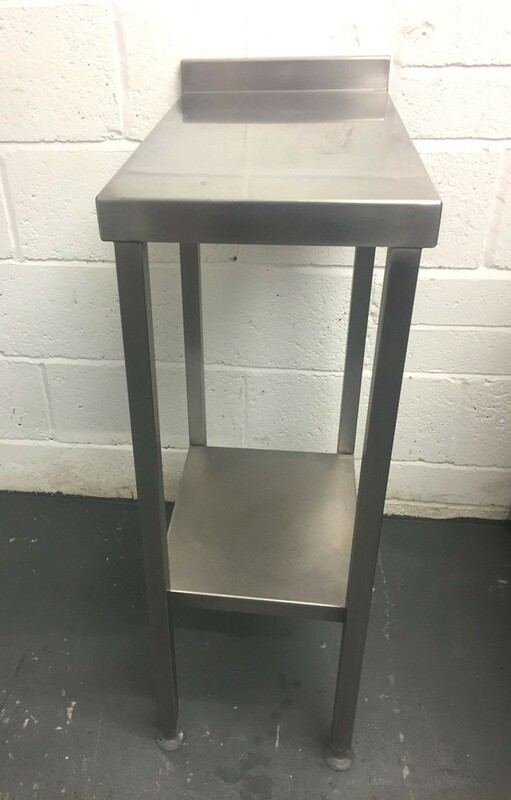 Excellent condition Stainless steel Infill table. Dimensions: 34cm Width x 60cm Depth x 90cm Height. 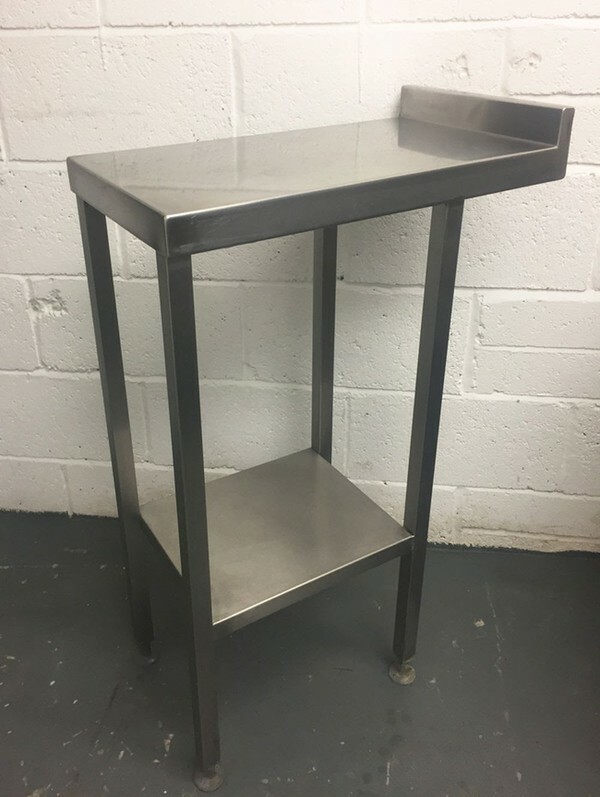 Excellent quality, heavy duty high grade stainless table with upstand. FREE Delivery within Bournemouth, nationwide delivery from £20. Please call for more information.